There’s nothing better than a new fresh coat of paint. Interior painting is an economical way to update that “old dingy” look new and Vibrant”New Designer Colors”. Aardvark Painting Inc offers a Free Color Consultation* and Free Samples*. To help you choose your colors we have Online Color Tools and a Virtual Painter to make your painting experience easy Your interior house painting quote will be exact, detailed and include written explanations of the different stages in the painting that your home will need to look great and last a long time!. We first determine if you have Interior paint problems and make corrective repairs to prevent future reoccurring problems. We use the Finest Quality Paints that are Environmentally Safe Low and No VOC paints environmentally safe and EPA approved. We will protect your home with drop clothes, plastic, tarps and blue painter’s tape. Caulk all 1/4 inch gaps and where necessary prior to painting. 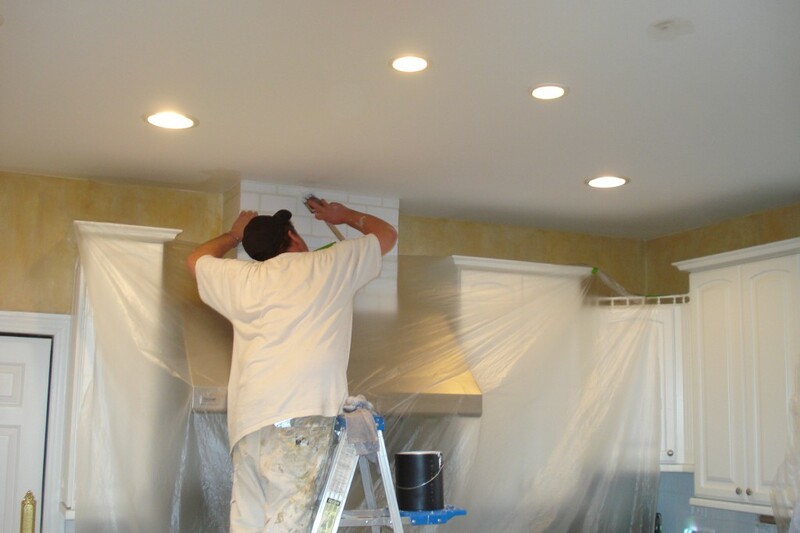 All minor drywall repairs will be fixed prior to painting. Dings, dents, nail holes, and nail pops will be patched, sanded, and smooth prior to painting. When major Sanding is required we encapsulate the work area to keep the dust contained. Prime walls, trim, doors and windows where necessary. Sand all surfaces to ensure a quality bond and for smooth “Like New” finish. Organize equipment and Clean up at the end of each day.